Hi all. I‘ve been lurking since I bought the car last summer and thought it’s about time I introduce myself and my car. I got the itch to buy a GM muscle car and wanted a bench seat and 4 speed with as few options as possible. My attention quickly got focused on getting a big block 4 speed Biscayne. I ended up buying a 1965 equipped with a 496, M20 and Ford 9”. I couldn't be happier. The car needs a fair bit of sorting out and getting to the place I’d like it to be. I’ve already started down the path sorting. I’ll start a build thread shortly of my plans and what I’ve got done so far. The picture is after I had received the car and had done a little worK. Nice to be part of the forum. Welcome Dean. That's a great looking 65. Welcome aboard....glad to have you among us. I love your Biscayne....especially in white. I love white cars. Is your Biscayne a real white car or a color change? Where are you located in IL. 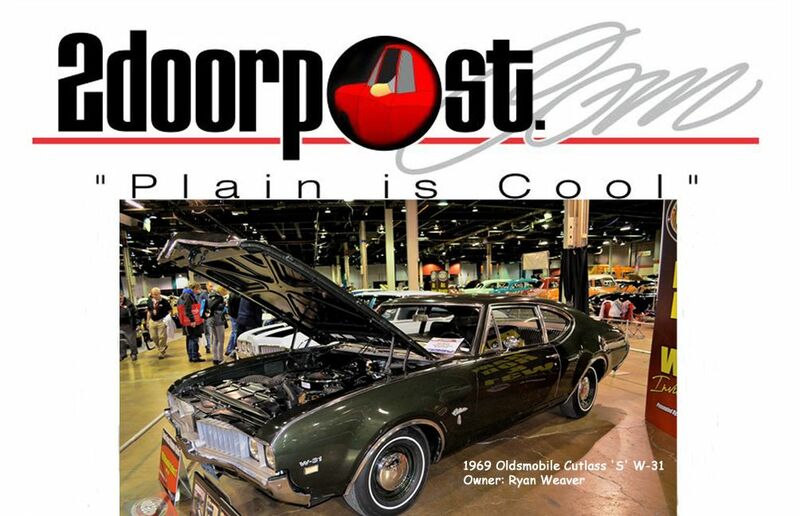 As I have always said....the very best Muscle Cars are all in IL. Love it....please share more pictures. Yes, it is a true Ermine White car with turquoise interior. I’m located in a the Northwest suburbs in Crook County. Hope to see it in person this season. Welcome aboard, nice to have you among us. Dean welcome aboard From the Greater Detroit Area. Love your 65 and am looking forward to more details about it as you continue to sort it out and make it yours. Hello, Great Car! I love Biscaynes/Belairs. Welcome aboard...your '65 is looking great! Thanks guys! I absolutely love this car.